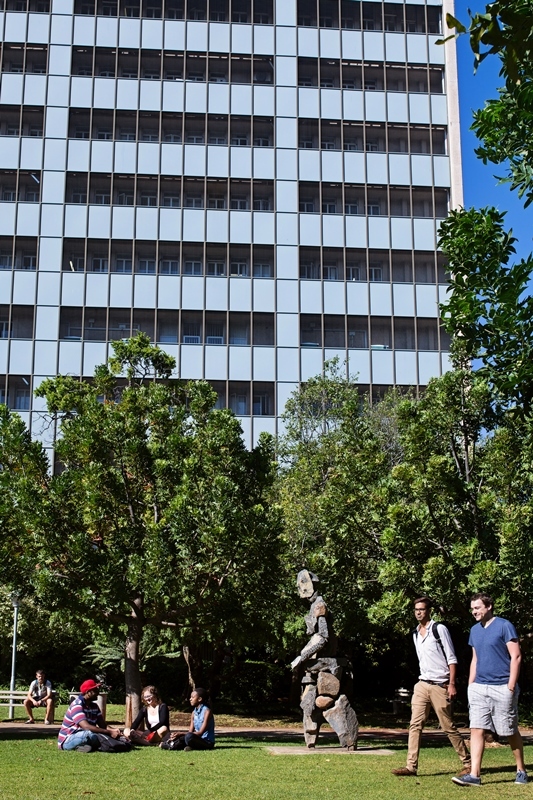 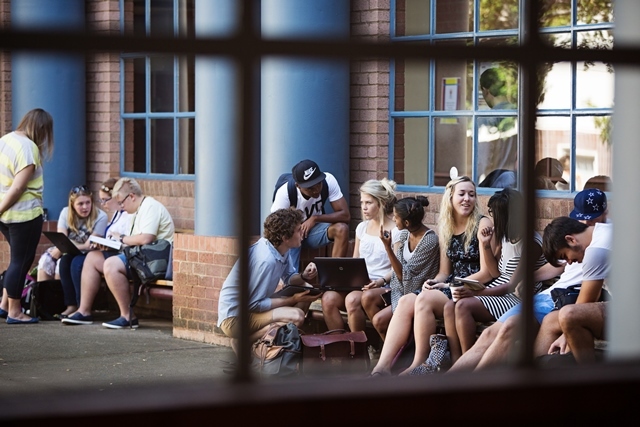 The Faculty of Law, University of Pretoria, works towards enhancing student learning and the TuksLaw experience for all our students. 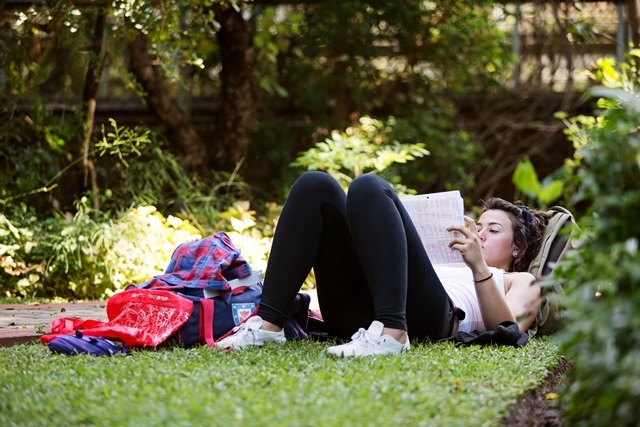 Thus we provide a wide range of services and programmes in an intellectually stimulating environment to support students on an academic and personal level, creating platforms for students to attain academic success, refine their leadership skills, improve their study skills and time management through workshops or counseling etc. 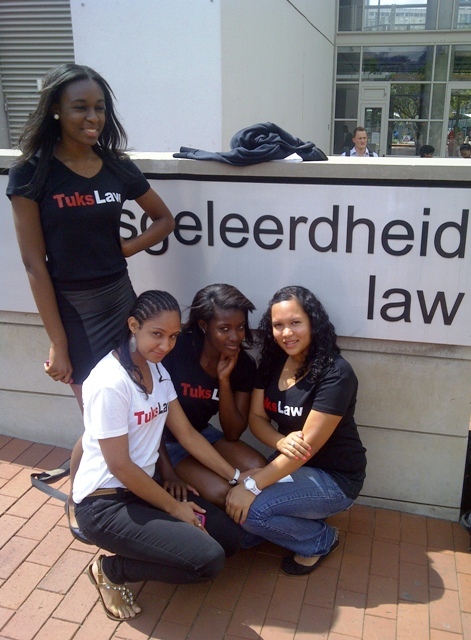 We are proud of our TuksLaw student bodies and their respective roles on campus and in the community. 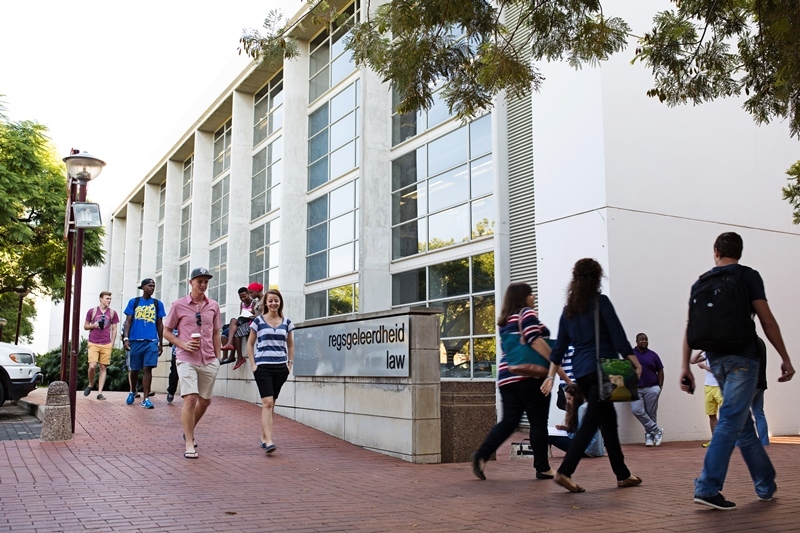 UP students can expect a holistic experience that includes academic work, community engagement and opportunities to participate in sport and cultural activities.